The Holme Pierrepont Hall Christmas Fair is truly unique – featuring a variety of individual, craft-based and artisan stalls, handpicked to offer a broad range of unique gifts for our discerning shoppers. This stunning event is the perfect opportunity to start all your Christmas Shopping – with Christmas and food stalls, women’s fashion and accessories, beauty treats, mens’ gifts, toys and stocking fillers to peruse at your leisure. 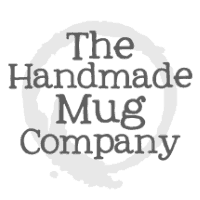 Please come and visit Lisa and all of the unique gifts that The Handmade Mug Company has to offer! Date: 14th and 15th November – 9.30am – 4pm.